Screenwriter Diablo Cody and Tony-winning director Diane Paulus are both involved. A musical version of Alanis Morissette's 1995 album Jagged Little Pill is set to go into production next year. The stage version of the singer's hit album will open in May 2018 at the American Repertory Theater in Cambridge, Massachusetts. Juno writer Diablo Cody is writing the book while and Tony winner Diane Paulus will direct. 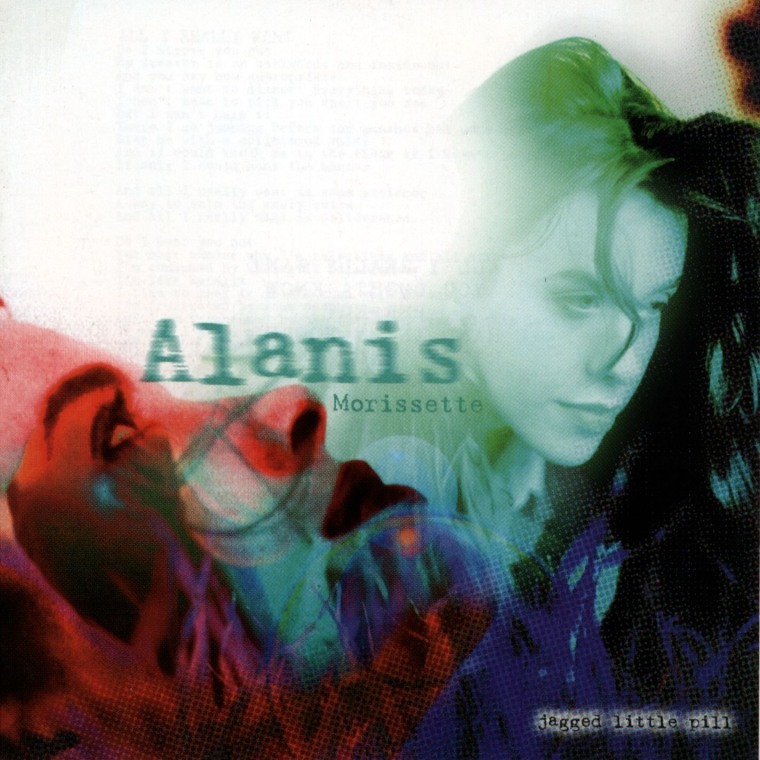 Jagged Little Pill was released in June of 1995 and includes the singles “Ironic,” “You Oughta Know,” and “Hand in My Pocket." All of these tracks will feature in the musical alongside other hits from Morissette’s larger body of work.